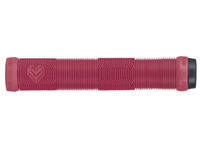 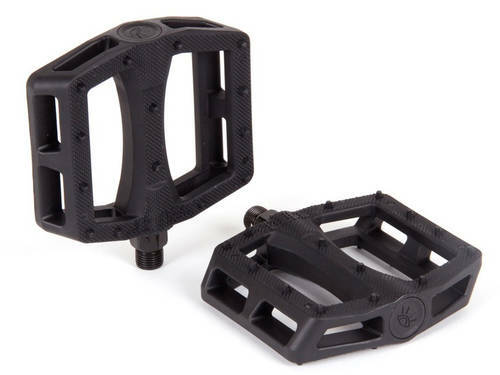 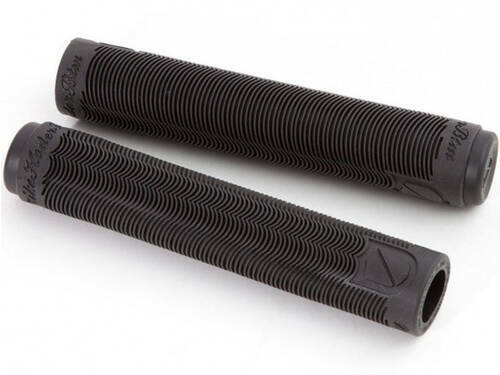 The Eclat Pulsar grip is the end result of Eclat's quest for the “perfect” grip. 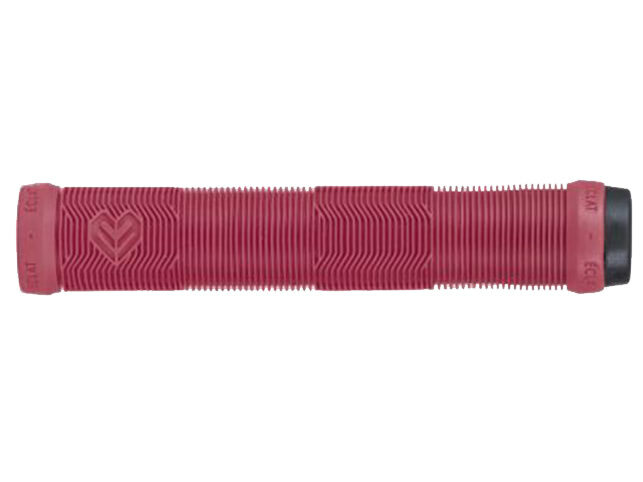 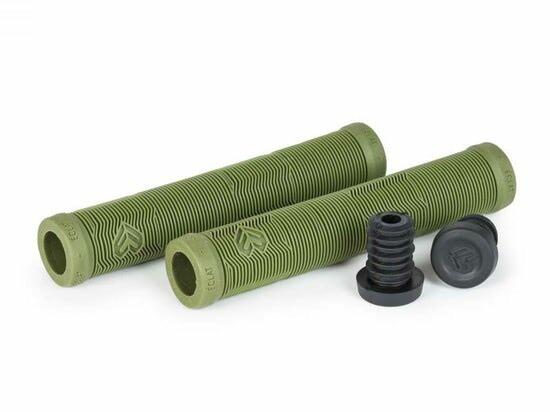 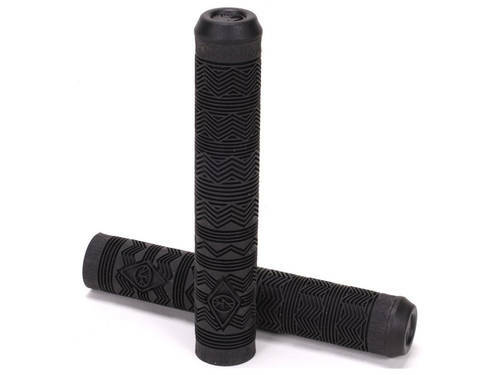 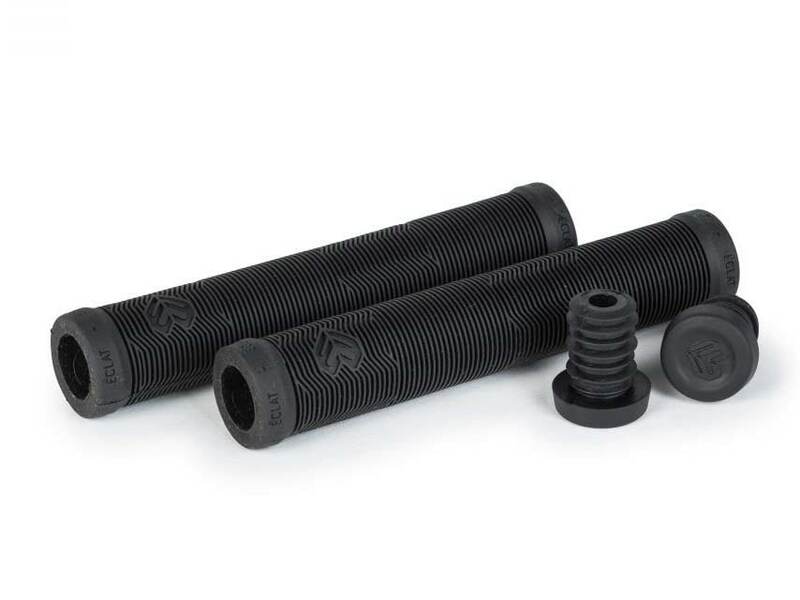 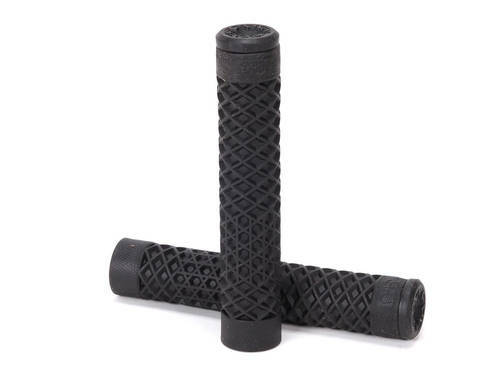 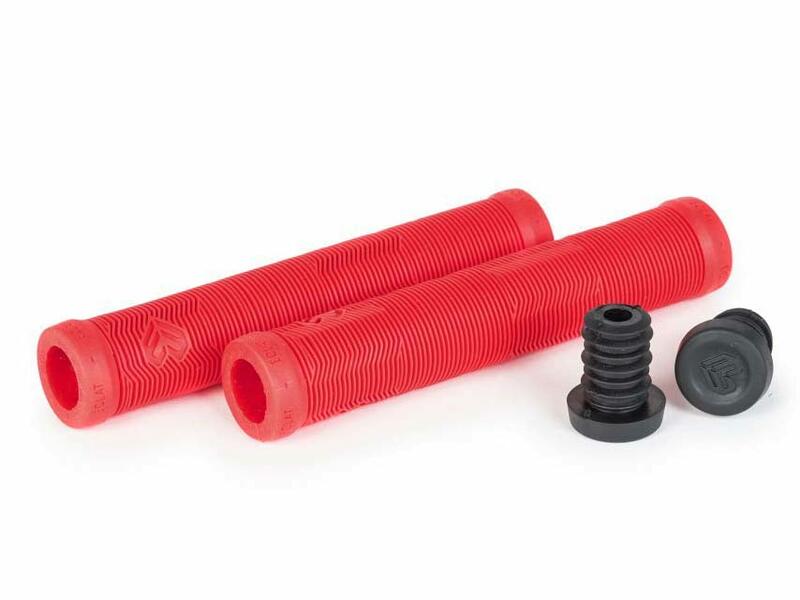 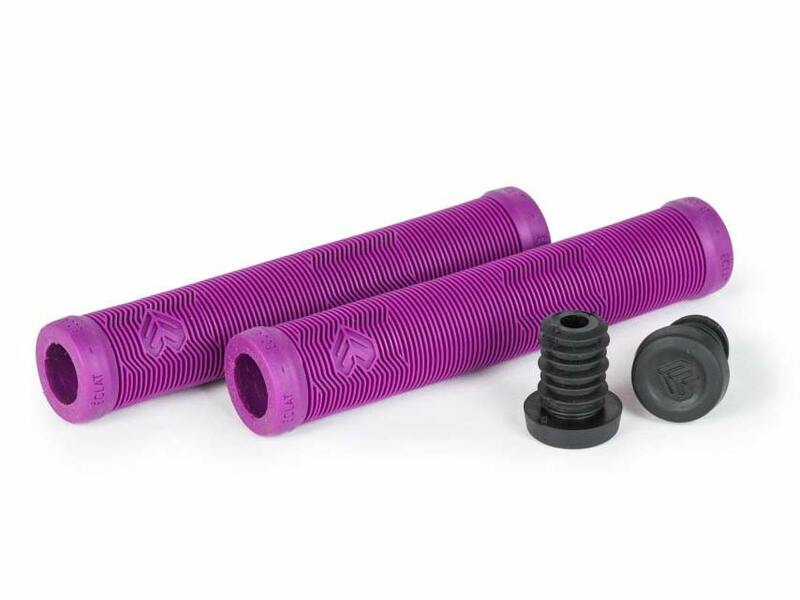 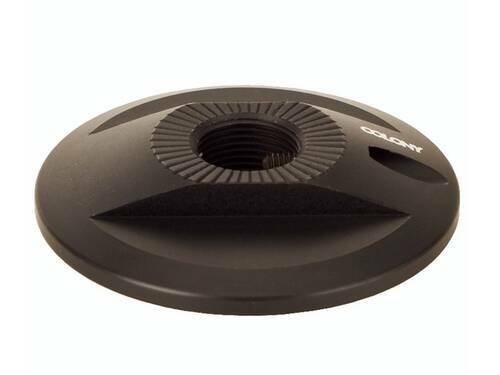 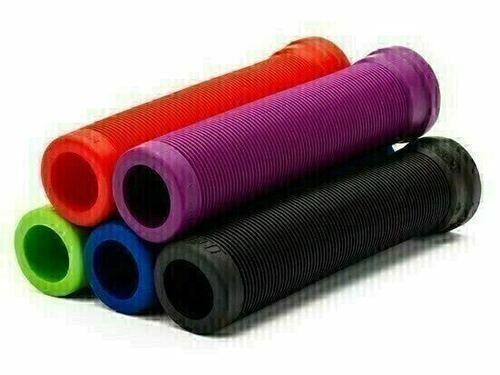 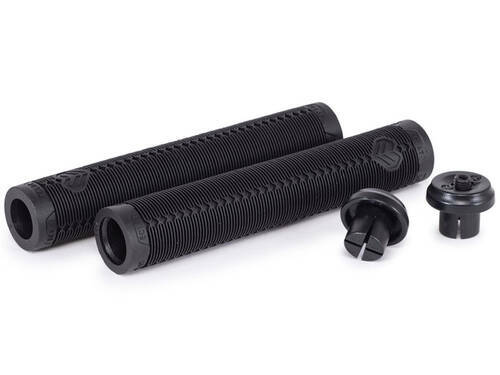 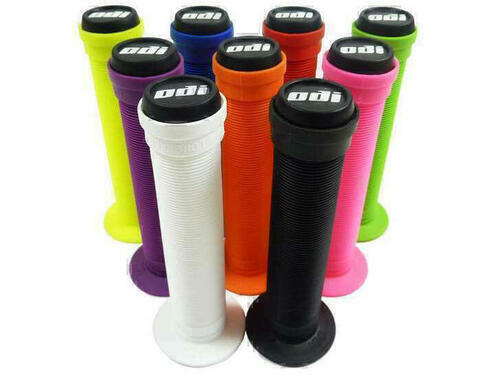 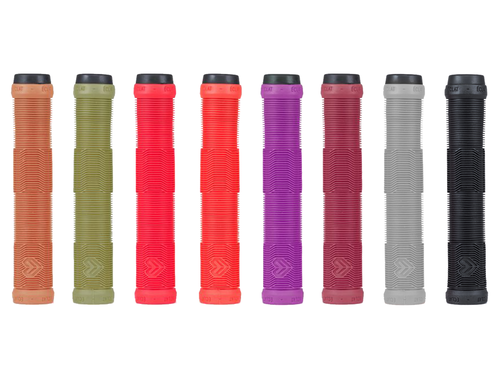 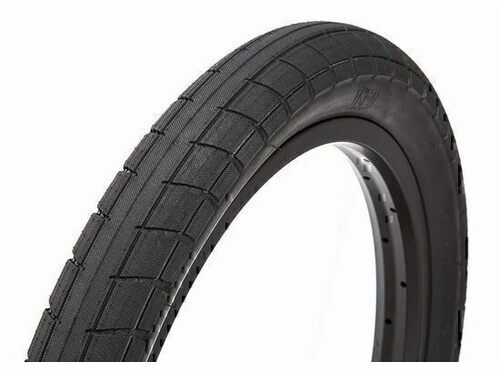 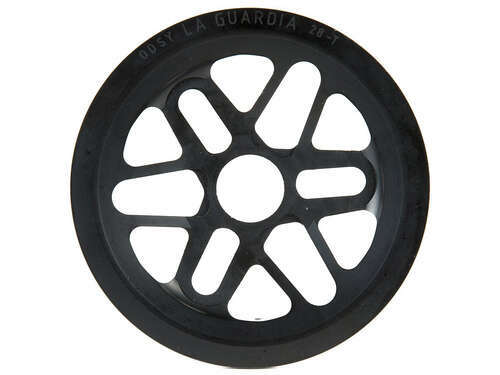 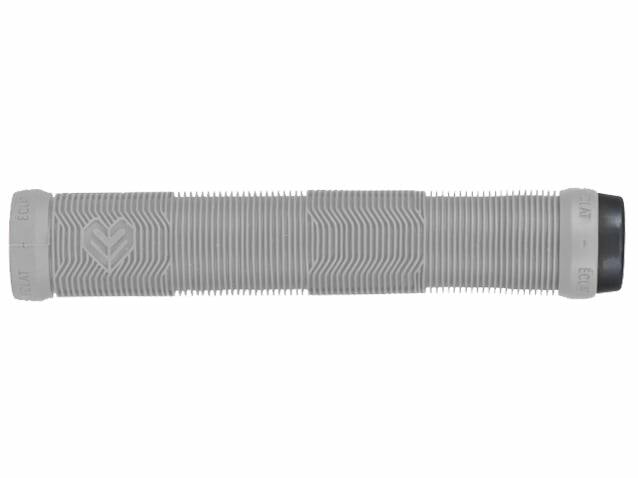 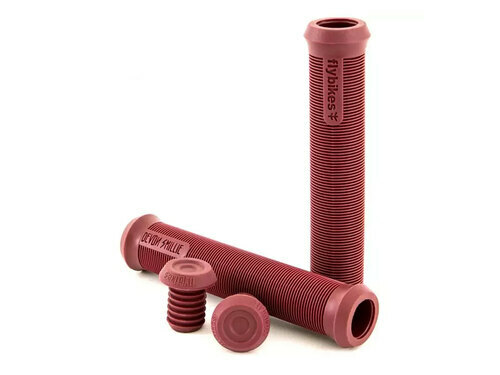 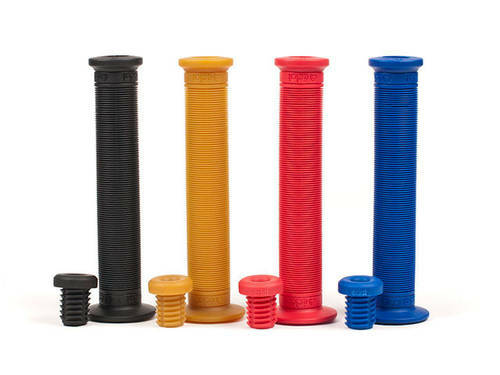 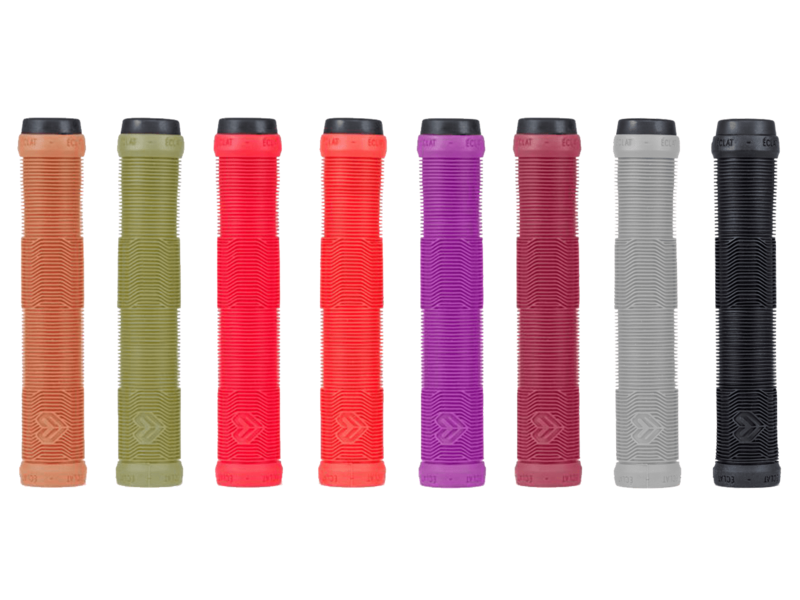 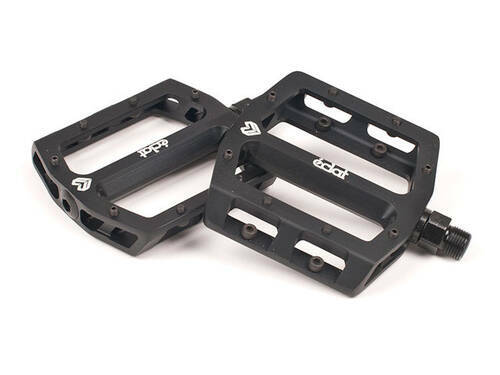 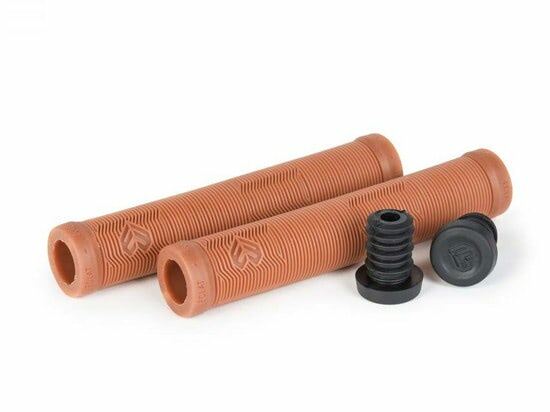 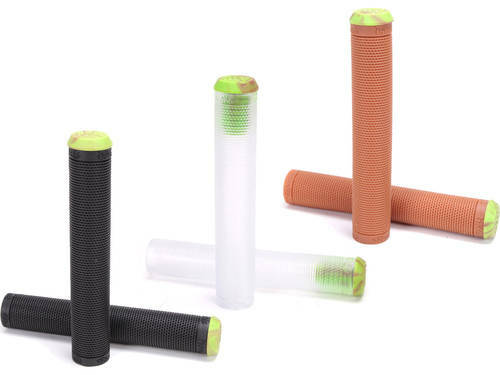 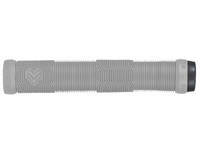 This flangeless mushroom style grip is made in the USA by ODI grips using their super soft rubber compound which combined with our specially designed rib profile, makes for Eclat's best feeling and longest lasting grip yet. 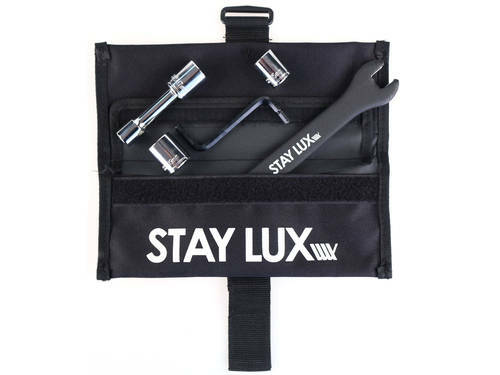 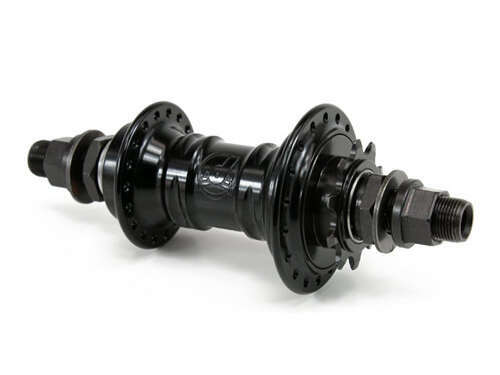 Includes new USA made eclat nylon barends.